Cotton Wools Roll and Cotton Pleats are made of 100 Cotton. They are manufactured in various pack size from 35 gram - 500 gram per roll or pack. 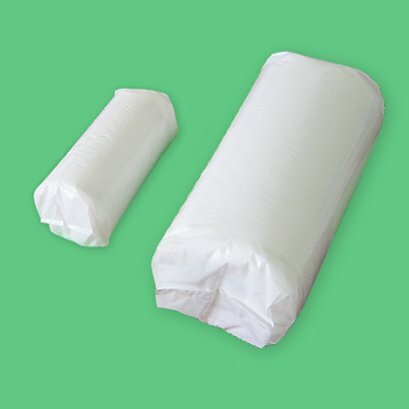 Unbelievable price on Cotton Wool & Pleat in Semenyih (Malaysia) company PMI Cotton Industries, Sdn. Bhd..